The secret to a perfect shot relies on the accuracy of your arrow. You have to have the perfect arrow to have the perfect shot. However, people only focused on the weight, length, and spine of the arrow. They tend to forget that the feather used is also crucial to make the arrow fly true. The use of feathers, for many archers, adds some exciting shooting advantages as well. You don’t have to worry about the additional weight because feathers are very light. Four feathers weigh about 9 grains and 3 vanes weigh about 25 grains. A light arrow means that it can fly faster, given that it has a flatter trajectory. However, you have to bear in mind that too light arrows have poor kinetic impact. Choose an arrow that has an average weight. Choose the one that is not too light that it can easily change directions or too heavy that it will drop off easily. What is the perfect size to use? The size of the feathers greatly affects the flight of the arrow. Usually, three 4 or 5 inch feathers work well with hunting arrows which are tipped with broad heads. Differences in equipment used and shooting style should be considered whether to have smaller or larger feathers. To ensure the accuracy of the arrow flight, it is wise to do test shooting using your actual bow and arrow. Using a different bow and arrow in testing the feathers is not a good idea since the individual weight and length of your arrow also matter. Does being right or left handed matter in choosing the feathers? Another concern that most archers have is whether being right or left handed affects which wing feather to use. There are specific feathers for right and left wing. The thing is you can perfectly shoot either wing. Until it is clear from the bow, the arrow won’t rotate noticeably. Left wing feather is commonly used to make the arrow rotate counter clockwise. The right wing, on the other hand, is used to rotate the arrow clockwise. How can you tell if the feathers are for right or left wing? The trick to determine whether your feathers are for right or left wing is to look at your arrow’s nock end. Rotate it so that you will know if one fletching is on the shaft’s top. It is a right wing if the catch lip is to the left of the web, and it is a left wing if the catch lip is to the right. 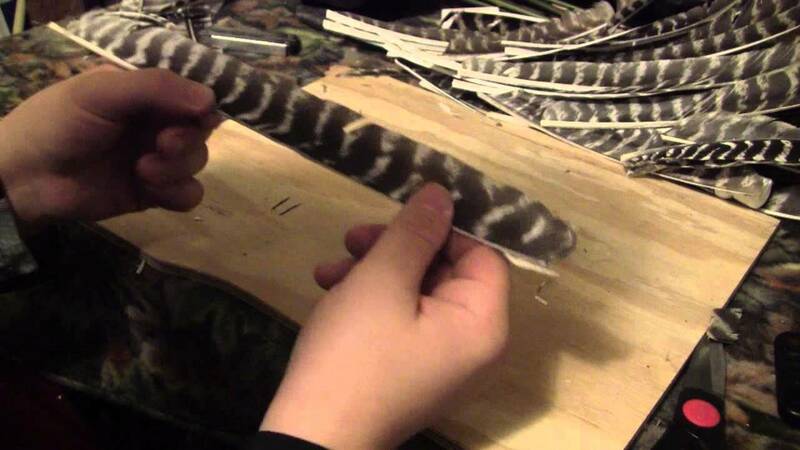 Another method is to hold the diecut’s forward end or you can hold the full length feather in your direction. View it from the top and rotate the feathers to make the web horizontal until its natural curve is pointed away from you. Make sure that it is downward. It is a right wing if the web is to the right of the quill base and it is a left wing if the web faces otherwise. Which one flies better- the round or shield back? There is no big difference between the two. The only differ in appearance. It is already your preference which one to use. In Europe, shield back is more popular than the round back. In United States, the round back is mostly preferred. The round back is also known as ‘Parabolic’. Are there feathers available for shooting in the rain? Yes! Waterproof feathers are now out in the market. Wet feathers weigh a little more than the dry feathers. As much as possible, you want to keep your feather’s normal weight. Remember, the weight of your arrow is an important factor to perfect your shot. If you don’t have a waterproof feather, secure it with a ‘baggy’ until the arrow is shot. 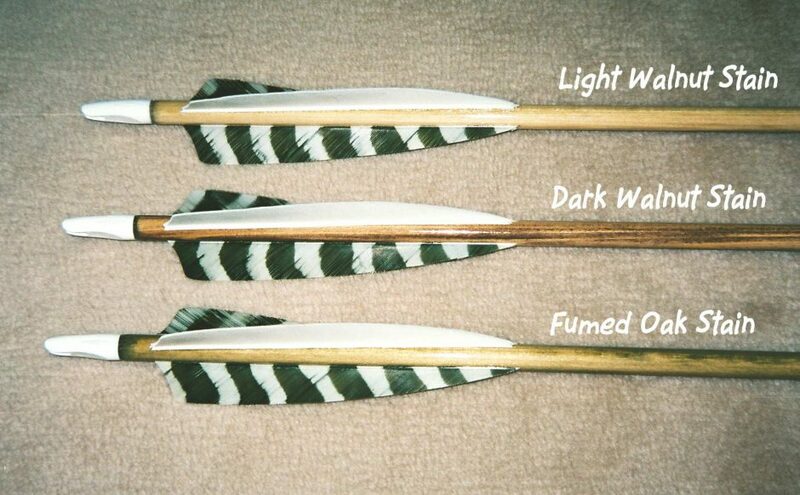 Choosing the right feather for your arrow should be done carefully. 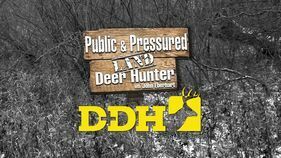 Don’t compromise the accuracy of your shot with one simple mistake like overlooking the feathers used in your arrow. It is in small details that people mostly commit mistakes.